Car buying doesn’t stop at the showroom. CDA WHEELS is committed to ensuring you a safe reliable vehicle for years to come. By providing a fully equipped service and repair shop you can rest assure that the maintenance or repairs of your used vehicle can be performed with ease and convince, bringing the same great experience from our showroom right into our service department. 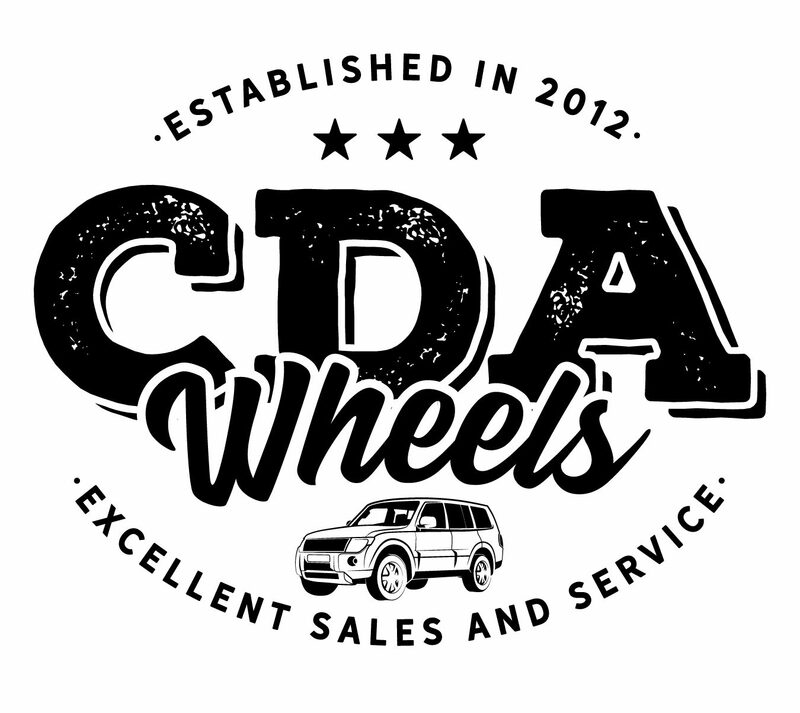 Special regular maintenance discounts available on all vehicles purchased from CDA WHEELS. Make sure to get your vehicles regularly serviced to ensure the health of your car! Simply fill out the form to the right to schedule a service right away.